COLUMBUS — The front-runners in the Nov. 6 race for the U.S. Senate positioned themselves as extreme opposites. 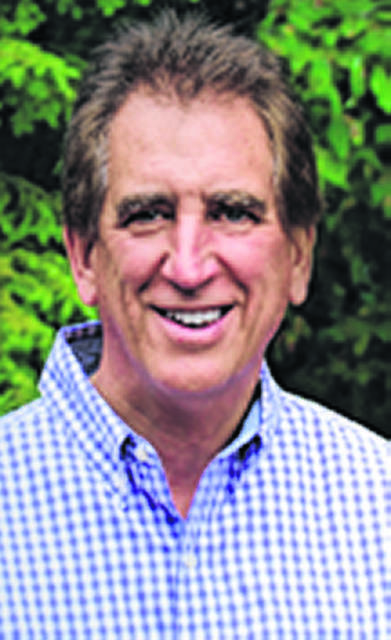 Challenger Jim Renacci, a 59-year-old Republican congressman from Wadsworth trying to move his way up, proudly carries an endorsement from President Donald Trump. Incumbent Sherrod Brown, a Democrat from Cleveland, doesn’t mind carrying around the “liberal” tag. Brown, a 65-year-old two-term senator, doesn’t run away from his liberalism. Today, he plans to campaign near Cincinnati with former vice president Joe Biden. “(Republicans) can’t seem to get anything done on immigration or on wages or on trade or on healthcare or on climate change,” Brown said at the candidates’ first of three debates, which have all been testy events. Brown, Ohio’s senior senator, first was elected to the U.S. House in 1993 before moving to the senate in 2007. He previously served as Ohio’s secretary of state and in the Ohio General Assembly. The Mansfield native is a past teacher in Ohio’s public schools and lecturer at The Ohio State University. Renacci plays up his rags-to-riches story. He was the first of his family to go to college and worked his way to becoming a millionaire, starting 60 businesses along the way, including car dealerships. Roll Call reports he’s worth $34 million. He won an election to the U.S. House in 2010. “Ohio gave me the opportunity to live the American dream,” Renacci told the Dayton Daily News in September. The two hold similar opinions on trade. Renacci backed Trump’s efforts to change the North American Free Trade Agreement. He agreed on some of the tariffs the Trump administration opposed on countries that thought took advantage of the United States. So did Brown, who sees himself as an advocate for the blue-collar worker. Their opinions diverge when it comes to energy. Brown has an environmentalist tilt and expressed concerns about importing energy sources from overseas. “You eliminate coal and natural gas like the senator would like to do, and energy costs for hard-working Americans are going to go up,” Renacci said during the first debate. In September, Brown talked about his technique to get nonpartisan agreement. Brown called for defending the expansion of healthcare. He proposed bringing targeted healthcare tax cuts for seniors. He wants to continue to allow preexisting conditions and avoid lifetime coverage caps. 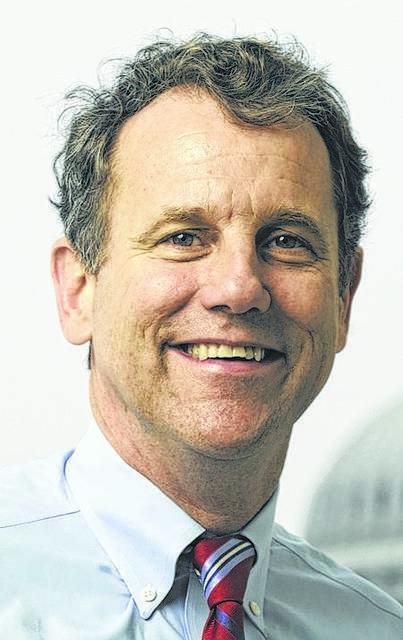 “Instead of repealing the Affordable Care Act, we should be working to improve and expand it so every Ohioan has access to quality, affordable healthcare,” Brown said on his campaign website. Renacci countered the ACA pushed prices up on health insurance and prescriptions. He said he prefers a market-based solution, allowing you to buy health insurance across state lines. He also said he expanded Medicaid was economically “unsustainable.” He voiced frustration at one debate about the pre-existing condition boogeyman that Democrats make Republicans out to be. “There is no one in Washington that wants to take away pre-existing conditions,” Renacci said. The two also have differening viewpoints on illegal immigration. Renacci said he’d crack down on border enforcement, while Brown expressed more concerns about Russia’s efforts to undermine the democracy. Brown is predicted to win the race. Cygnal, an Alabama pollster, finds Brown leading 52 percent to 42 percent over Renacci. A poll released Tuesday by Baldwin Wallace University shows Brown leading 51.2 percent to 31.7 percent. Renacci moved from the Ohio governor’s race to the Senate race in April once Josh Mandel dropped out of the campaign. He struggled in fundraising. He raised and spent only $3.8 million compared to Brown’s $19.1 million as of Oct. 17, the most recent campaign finance deadline. Much of Renacci’s Senate campaign is self-funded. 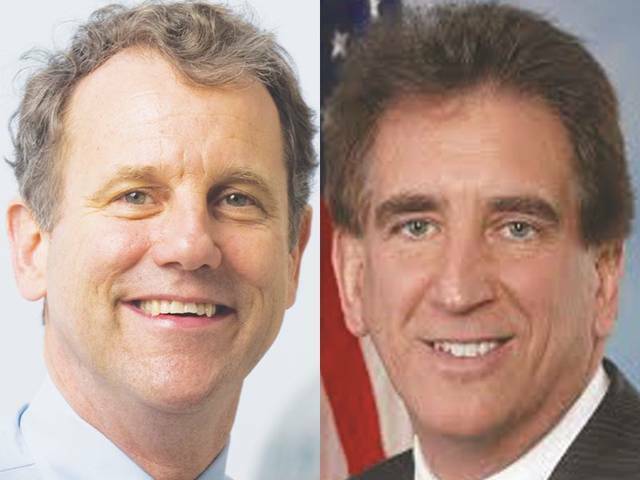 https://www.limaohio.com/wp-content/uploads/sites/54/2018/11/web1_Combined.jpgU.S Sen. Sherrod Brown, left, and U.S. Rep. Jim Renacci, right.